Howell Canyon (Pomerelle) - 1 to 2 times per month, subject to change due to snow conditions. 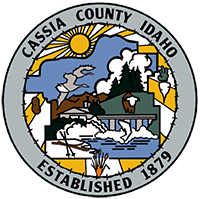 Cassia County utilizes Adobe Acrobat Reader and .pdf files. You will need to have this program installed on your computer to view these files. You can download this free by going to http://get.adobe.com/reader/ or clicking on the button to the left.